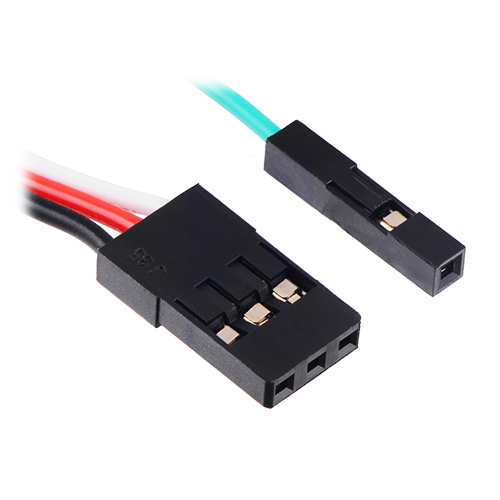 Like the FS90, the FS90-FB works with standard RC servo pulses, providing a running angle of approximately 120° over a servo pulse range of 900 µs to 2100 µs. 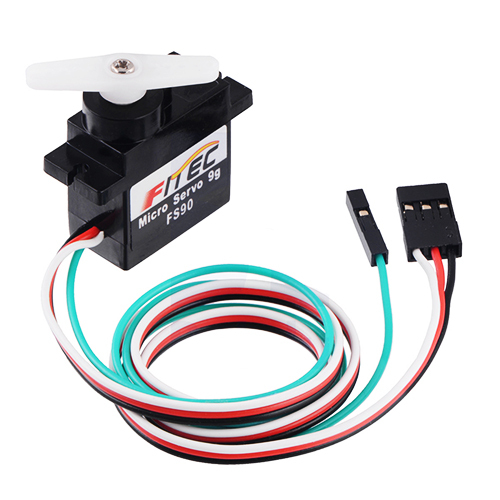 As with most servos, the pulse range can be expanded to achieve an expanded operating angle, but the limits of this are not specified by FEETECH. 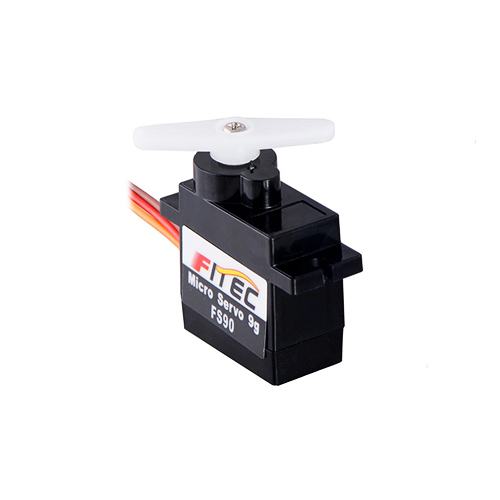 The feedback voltage varies linearly over this range, and there is approximately a 1:1 correspondence between the feedback in millivolts and the servo position in milliseconds. 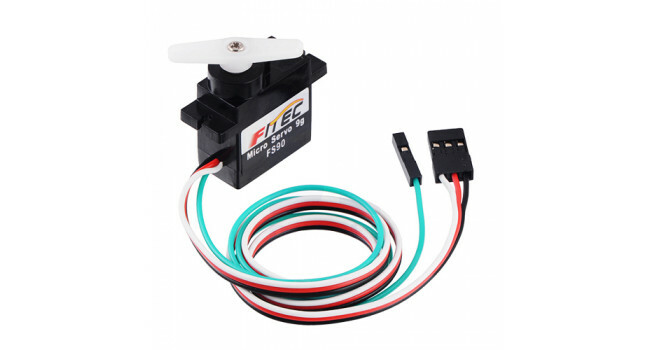 For example, the feedback voltage will be around 1.5 V when the servo output is at the position corresponding to 1.5 ms.
MQ-3 Gas Sensor - Alcohol, Ethanol - Integrated LM393 Opamp Sensitive for alcohol, ethanol. Output voltage boosts along with the concentration of the measured gases increases. Fast response and recov..